Running economy is one of the most overlooked performance factors in running. Naturally the conversation of competitors circles around the various methods of taking fitness to a higher level. But running economy isn’t primarily about fitness. It’s about lowering your cost of oxygen at any given speed, which in turn, makes you a faster runner. Learn how to improve it with training. Nearly 2/3 of the variation in performance between runners can be explained with a superior running economy. 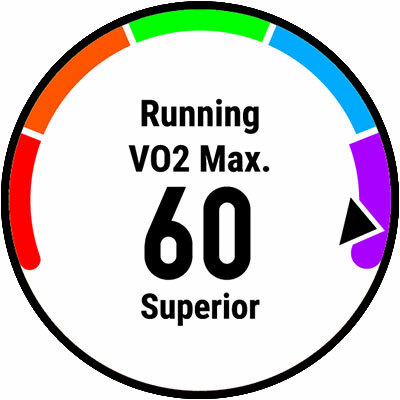 This is the reason why runners with higher VO2max values can be outperformed by competitors with lower fitness levels. Besides, while VO2max hits a plateau after a certain amount of training, running economy can be steadily improved for many years to come. There are 3 factors that affect running economy. These are biomechanical, neural and metabolic. A biomechanical feature is your running form, e.g., whether you are a forefoot, mid-foot or heel striker. A neural feature is your ground contact time and its rate of force development. A metabolic feature is the source of fuel being used or the efficiency of oxygen delivery. Now it is also important to note that some factors related to running economy are anatomical features, and, can’t be improved with training. Think of the skinny calves of Kenyan runners, for instance, or the size of your feet (smaller means better leverage). But even things like your muscle fiber type ratio will influence the oxygen cost of your running to a large degree. On the other hand, there are many highly trainable factors that influence your running economy. Your flexibility (for better or worse), your neuromuscular fitness, your core strength, your weight, and, of course, your running form. 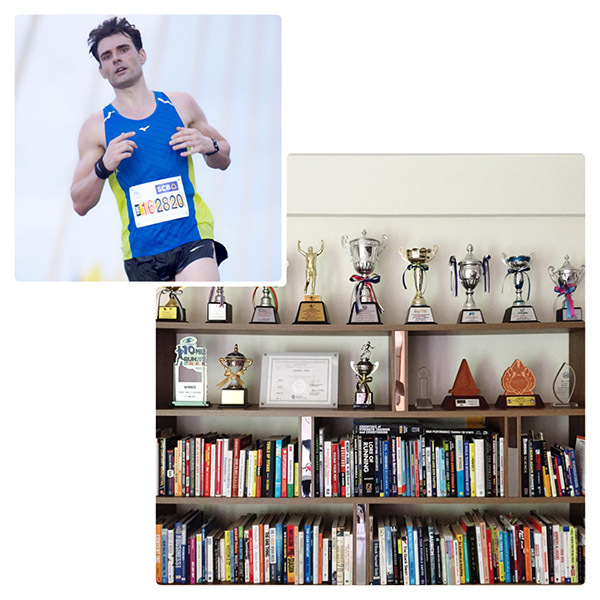 The following paragraphs teach you the most effective methods to advance your running economy and gain an edge on your competition. Strength training can be extremely beneficial from a biomechanical perspective. Since increased strength, in particular around the core and hips, stabilizes the running gait, less energy is wasted for corrective movements. Instead, all available energy can be directed forward in a straight line. It also takes off some of the load of your calves, quads and hamstrings. Drills are another great way to improve your economy. They are essentially an exaggerated movement of part of your running gait cycle. For one they increase your range of motion (think dynamic stretching) and secondly they deliver a plyometric stimulus to the working muscles, which increases your elastic (free) energy return. My personal favorites are sprints or short speedy intervals. It is much harder to run with a bad form when running fast. The greatest benefit of speed work is the improved communication between your nervous system and your muscles. I use strides after easy runs, e.g., 3 – 4x 100m at 400m pace or I assign the occasional dedicated speed workout at the track with 6 – 10x 400s at 1500m pace. 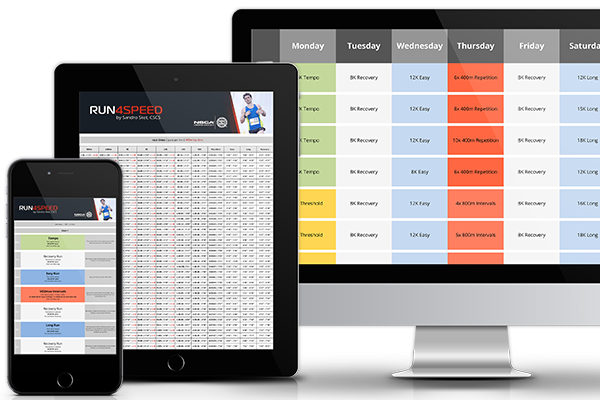 The most specific form of training for an improved economy is running at your target race pace. Studies have demonstrated repeatedly that we are most economical at the speeds we practice frequently. This teaches your body to recruit the optimal amount of muscles fibers and fuel them efficiently with the right mix of fatty acids and glycogen. Some of the improvements in economy are literally overnight, e.g., your arm-swing. Others may take a few weeks and often involve a great deal of ‘un-learning’. But the effort will pay off eventually. 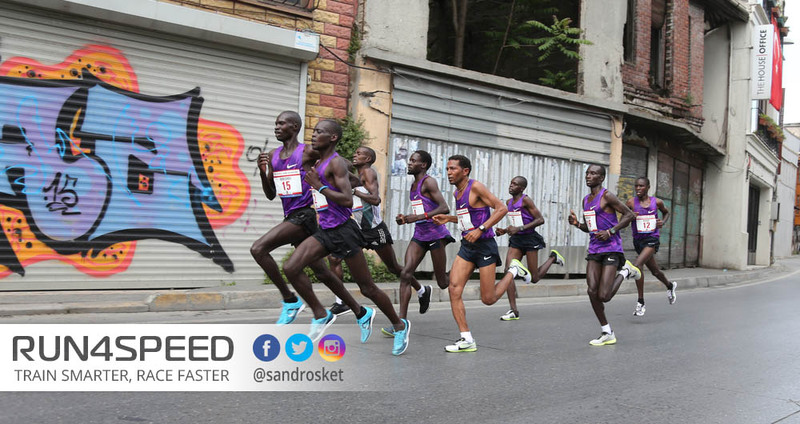 Not only will you improve your performance, you will also reduce the risk of injury as far as the biomechanical aspects of your running economy are concerned.